All bookings, confirmations, agreements, changes and cancellations must be made in writing. 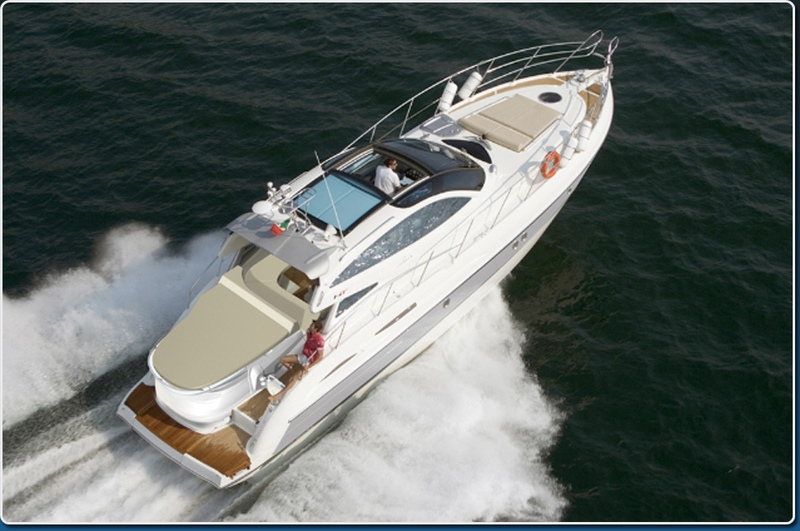 To be allowed use of a bareboat yacht, you will need a valid sailing Certificate or License from your country (i.e. Day Skipper Certificate) and enough experience to sail the boat alone. In Greece, the co-skipper will also need proof of competence or a sailing resume; such as information about the number of miles sailed or sailing school attended. 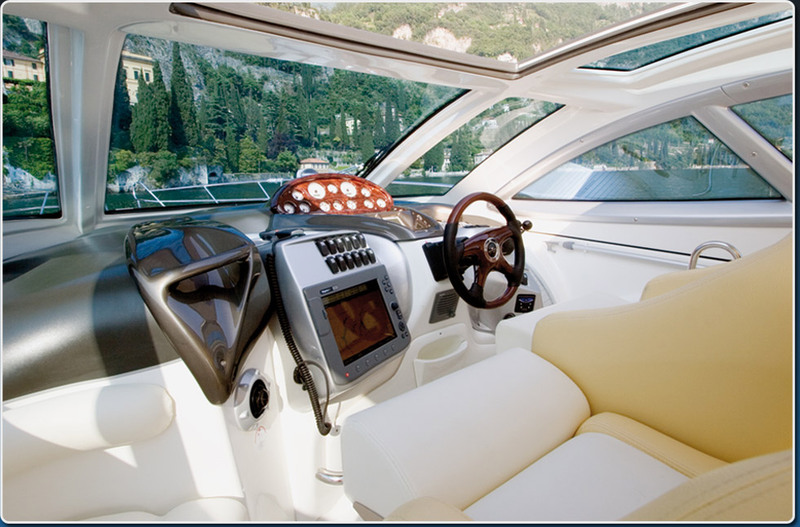 If you book a motor yacht, you must have a motor boat license. We will need a photocopy of these certificate(s). 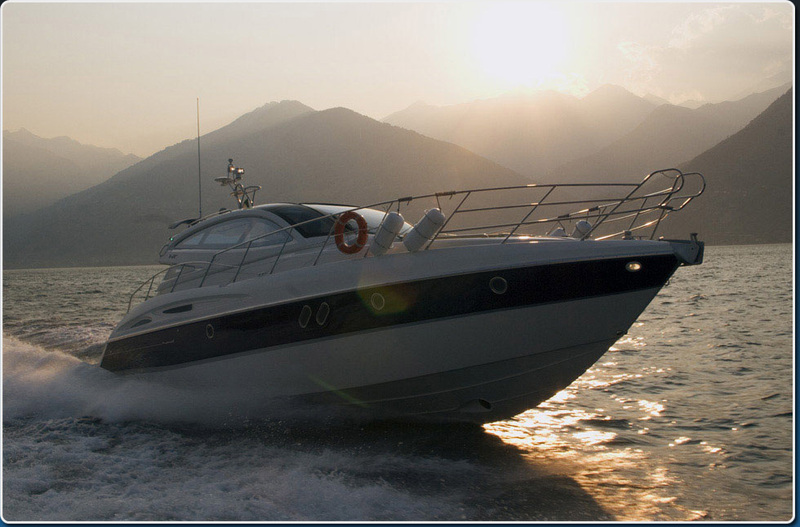 All yachts are covered by hull insurance, depending on the value of the yacht. Additionally, third party insurance is taken out for all yachts. Please note that dinghies and outboard motors are not covered by the insurance (this applies only for sailing yachts charters). For all yacht charters you are required to pay a security deposit, which is the limit of your liability for loss or damage to the yacht or its equipment and/or to a third party. This security deposit has to be paid prior to embarkation (by bank transfer to our account, credit card or in cash); the amount to be paid varies according to the size of the yacht. 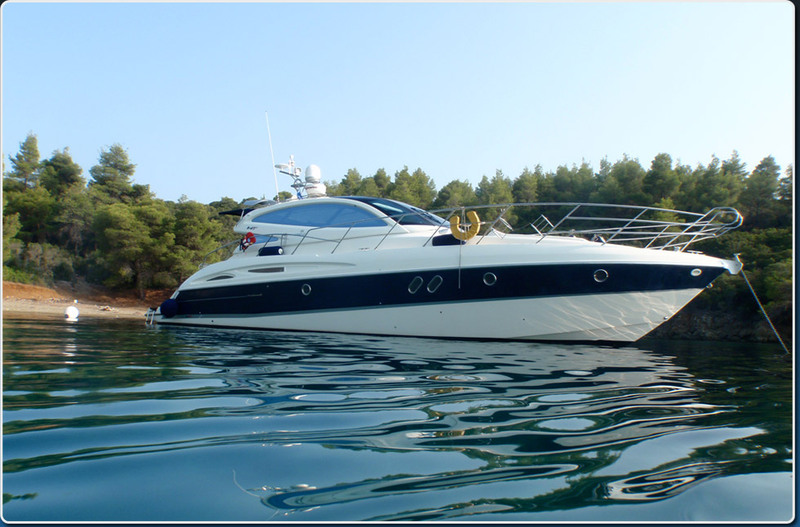 This is refunded after your holiday, less any deductions (losses or damages during your charter). The cancellation fee may vary and the exact amount can be found on the Charter Party Contract. Cancellation fees are calculated depending on the period of time between the date of cancellation and departure date, according to the Charter Party Contract. If you need to withdraw from the contract for unavoidable reasons, you may suggest a suitable replacement, who can take over the contract; for the same period, under the same conditions. If this is not possible, we will try to charter the boat to someone else. Should this be successful, then you will be entitled to a repayment of 80% of the charter price. Only “repeat clients“, meaning clients who have chartered with us before, will be entitled the use of their contract and therefore charter the yacht - for the same price within the same year, but only during our low seasons - without any cancellation fee. 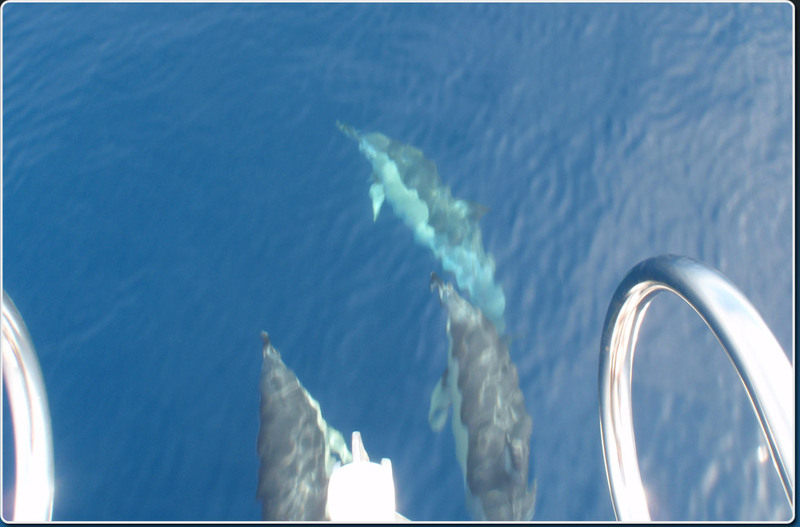 Our yachts are placed at your disposal for your sailing vacation. Completing the trip is exclusively your responsibility. 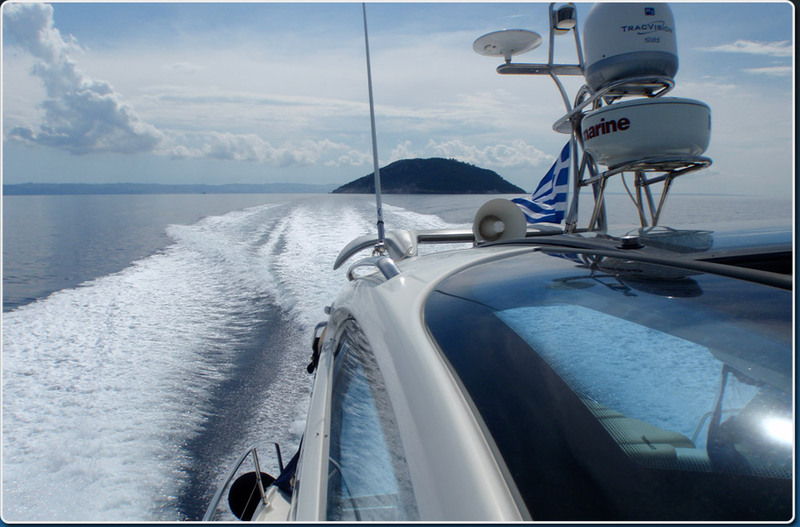 While planning and making preparations for your charter, you must take into consideration the weather conditions, as well as the experience of the crew. You are responsible for meeting local rules and other legal regulations, as well as observing passport, customs, and license restrictions. “Check-in” time (embarkation) is normally at 17:00 and "Check-out" time (disembarkation) is normally at 09:00, however some flexibility can be arranged if necessary. The yacht will be ready upon your arrival. A member of our staff will demonstrate and clarify all the features of the boat and will obtain departure permission from the authorities. "Check-in" procedure takes approx. 2 hrs and consists of boat, technical and map orientation, operation of sails, inventory (items on board) check and itinerary information. 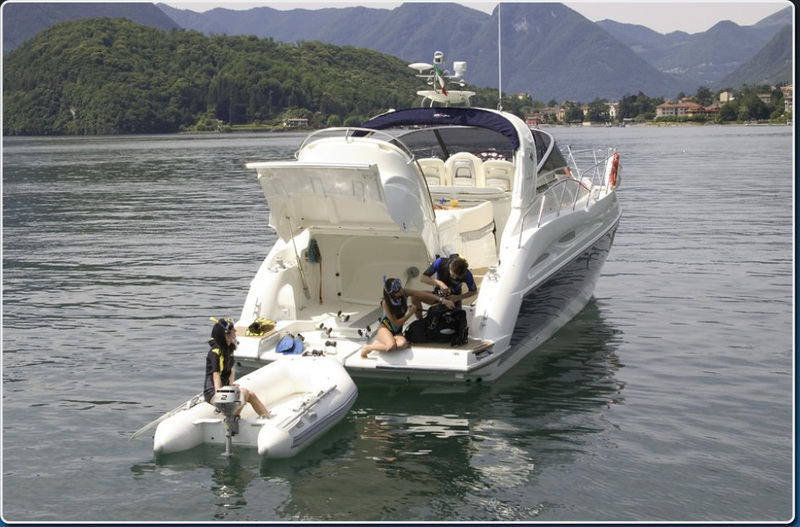 The necessary check-out procedures will be made upon client’s return by our representative, where he/she will make sure that everything has been returned properly and that the yacht is in the condition you picked it up. You will be refunded the Security Deposit, less any deductions. You are expected to return the yacht with full fuel and water tanks. “Check-out" procedure takes less than an hour. If you return the yacht late at the end of a charter, you will be liable to pay a penalty charge, and be liable for all recovery costs. When you arrive to the charter base, you will be required to audit the boat’s inventory and sign an agreement that the inventory is complete. You will then pay the remainder of the charter fee, plus the security deposit that is particular for each individual yacht. Your security deposit will be refunded in full providing there is no damage to the yacht and its equipment.